7-port USB-C Hub: A gold solution to Macbook connectivity issues. Are you thinking about getting the new Macbook which was recently unveiled by Apple? If yes, then you must be disappointed with its single USB-C Port of this device. 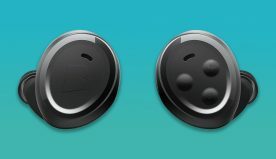 But now you don’t have to worry much as Nonda has recently come up with an exciting solution. The all new 7 port USB-C Hub is recently launched in the Kickstarter campaign which serves as a perfect port solution for the Apple Macbook. It will eliminate the single port concern of all the Apple enthusiasts. It comprises of 7 multi-utility ports including 1DSXC Card Reader, 2 USB-C, 1 Display Port and three USB-A which you can use as charging ports. It is provided with an in-built lithium ion battery that will charge your smart phones instantly. The high Tech Germany technology is used for manufacturing it with quality and precision. The whole system of this Hub+ is consciously designed keeping the needs of the customers in mind. It is a highly portable device which is quite thin and light weight. It is weight is just 3.5 ounces which one can easily carry. In this era of nanotechnology, no one wants to carry the heavy and bulky ports. Advance production technology is used for designing 7 Port USB-C Hub which will easily accommodate in pocket is its handy too. 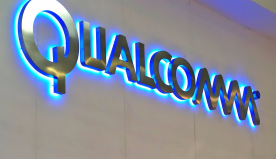 It will perform the function of both a traditional USB-A and also modern USB-C plugs. 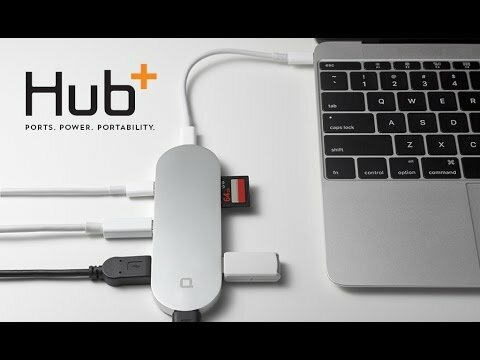 This handy Hub+ is perfect for executives, business travellers, students and for many other Macbook users. This device is available in a new flashy gold design that appears very classy and appealing. It will add little more glam to your simple sophisticated lifestyle. The Hub+ is made by using the best material. Aluminium alloy is used which is highly durable and extremely light in weight. The design of this exclusive device is incredibly beautiful and equally smart. Your work experience on your Apple Macbook will surely get enriched with this 7 port multi-utility USB-C Hub+. 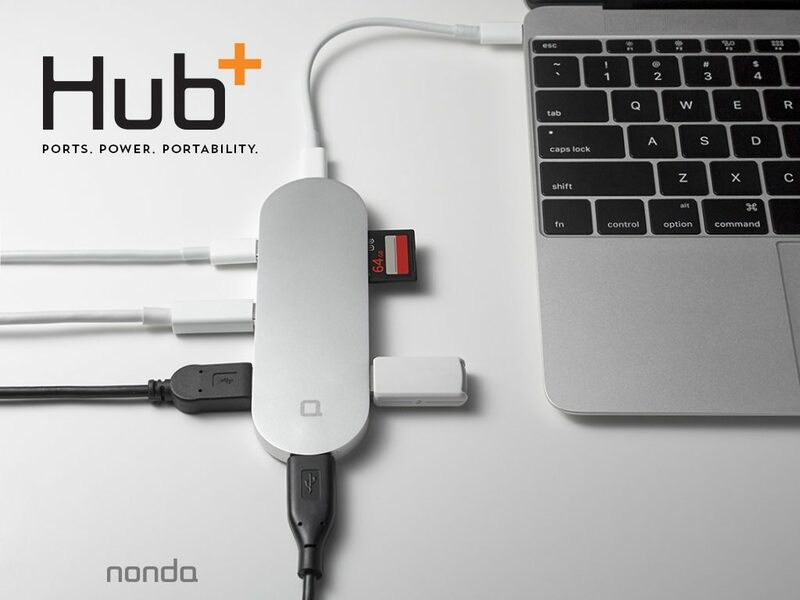 This ultimate Nonda product comes up with enormous charging capabilities. Users can get their devices charged by using the 3 USB-A Ports. 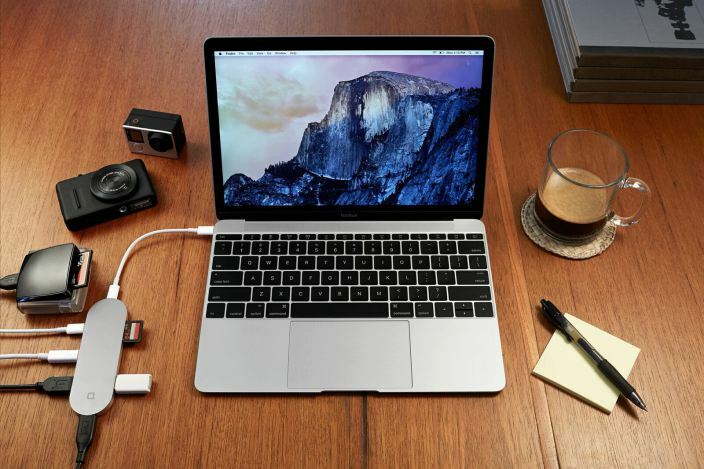 This product can be used as a hub for charging your Apple Macbook. It will serve as an instant charging solution during the times of emergency. Hub+ can provided charging of around 2.5 hours to iPhone 6. 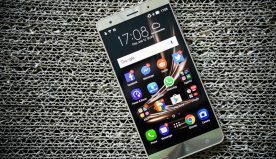 The best thing about this device is that it is available at a very decent price rates. You just have to pay $79 to get this highly useful and functional device which can solve all your issues regarding connectivity. A 24k gold plated option is also available which you can buy at $3,999. Along with this, you will get a bonus adapter which will be laser-etched with your initials or any personal message. The shipping of this product will start in late June 2015 but only to the early bird customers. So, if you are also interested in this amazing device then place your order now!! !